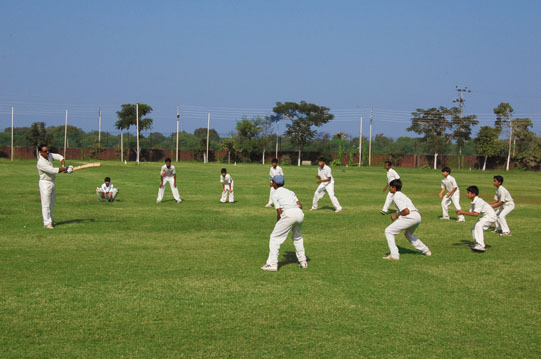 The Jain International School, Bilaspur is not only known for its academic achievements but achievements in sports and other extra-curricular activities as well. 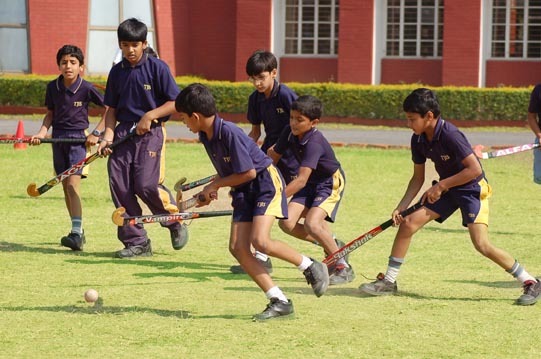 We provide constant guidance and training to every student to hone their extra-curricular skills and provide them opportunity to compete in the national levels as well. 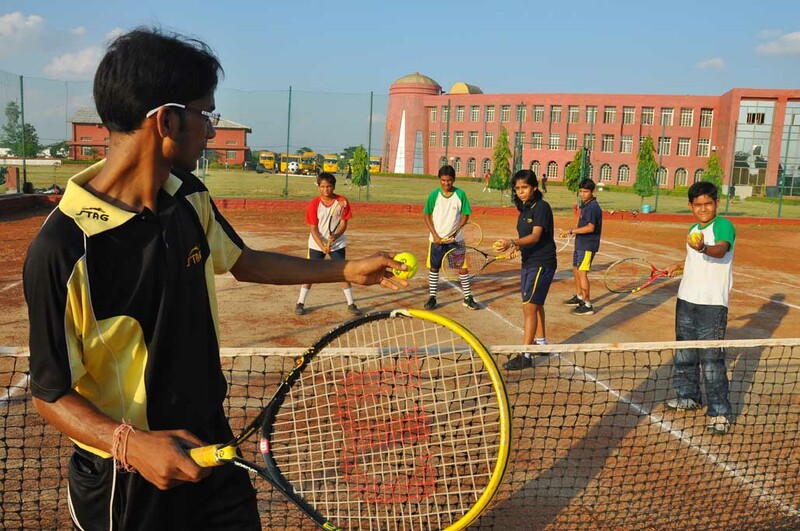 At TJIS the students need to choose a sports domain at the beginning of the academic year and need to remain in that domain for the complete session. 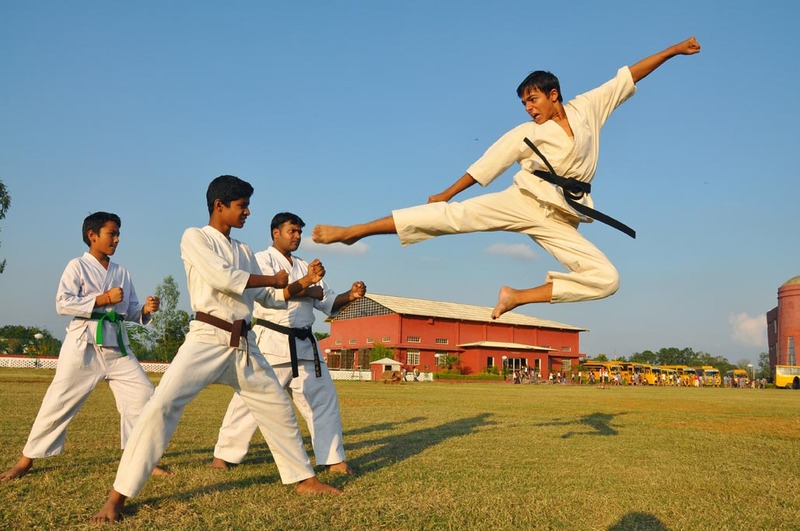 This is to ensure proper development and continuity as well as to spot special talents. 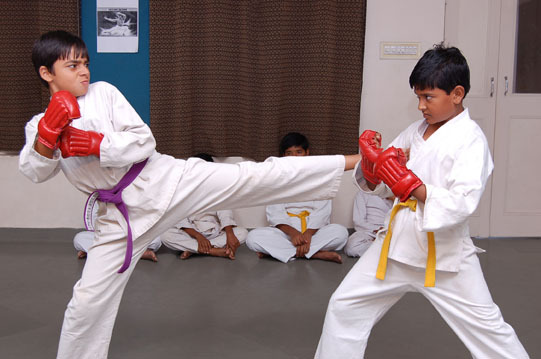 However, the Saturdays are kept aside for the students to try out various other domains and gather some additional skills and knowledge. 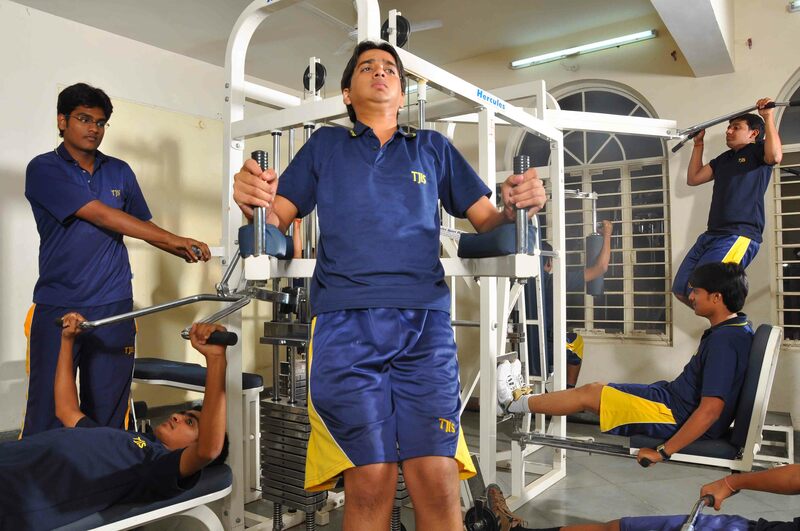 Our coaches for the individual sports help the students throughout and continually. 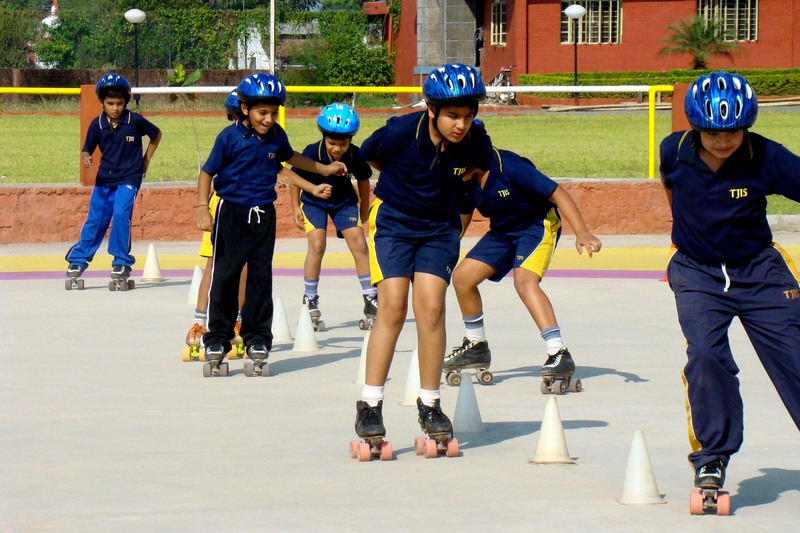 TJIS also provides opportunity to the students to participate in various Inter-School, State Level and national Level competitions. 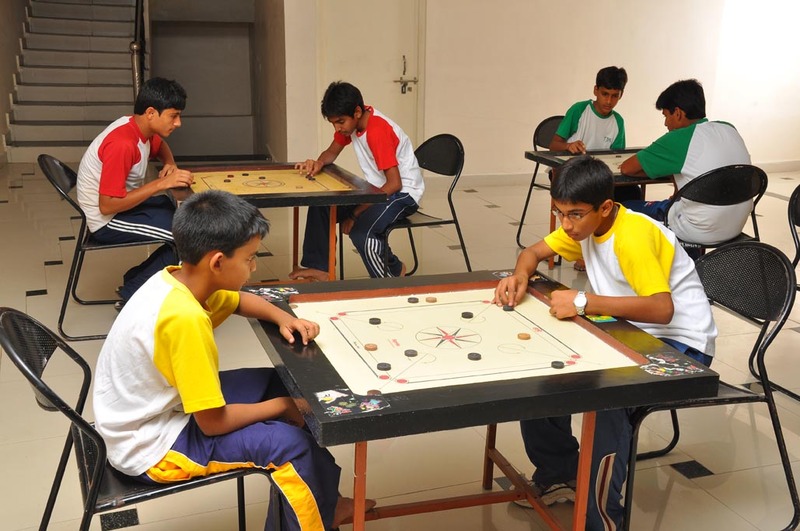 TJIS also has a house system comprising of four houses, namely, Gunjan, Jhankar, Kalarav and Ninad which ensures a wonderful competitive environment all year round. 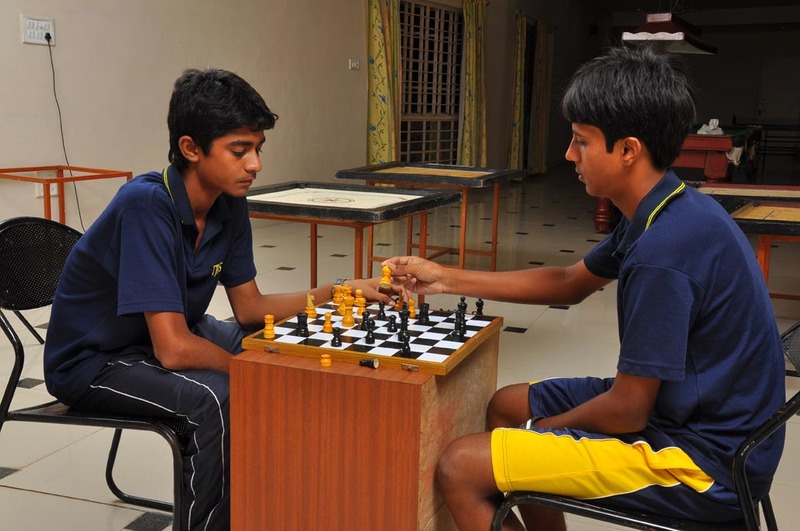 The students are involved in various inter-house competitions which help develop their character and leadership capabilities. 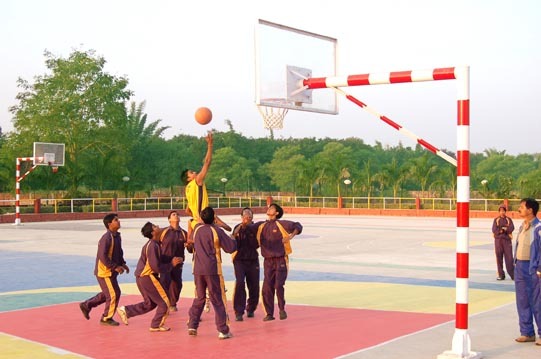 The year ends with the spellbinding annual sports event which is a fantastic display of talents by the students of TJIS. 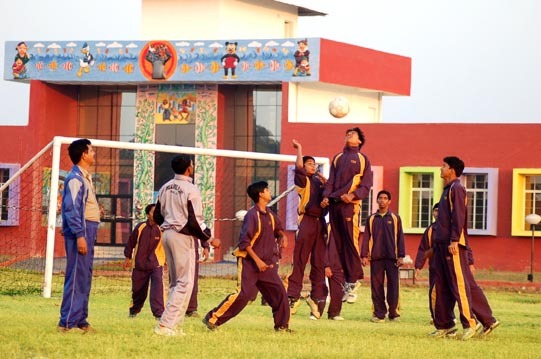 Beginning with some colourful cultural show, the participants from the four houses – Gunjan, Jhankar, Kalarav and Ninad, take part in various track and field events to display their talent and ensuring their house’s victory. 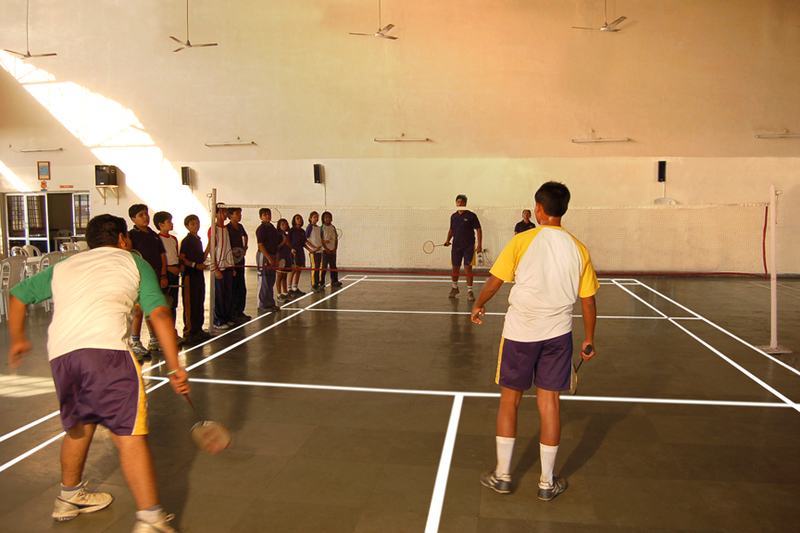 The annual sport at TJIS is often graced by the presence of famous national sports personalities and champions. The event is concluded with a grand display of fireworks illuminating the lithosphere and the innumerable rising stars make us remember the stars of TJIS, for whom only "Sky is the limit"